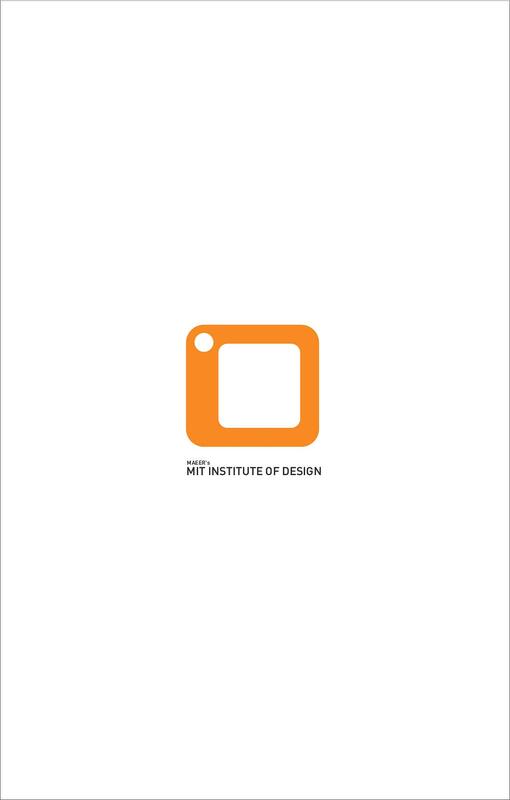 MIT Institute of Design (MITID), Pune is a premier center for Design education, research, and practice in India. 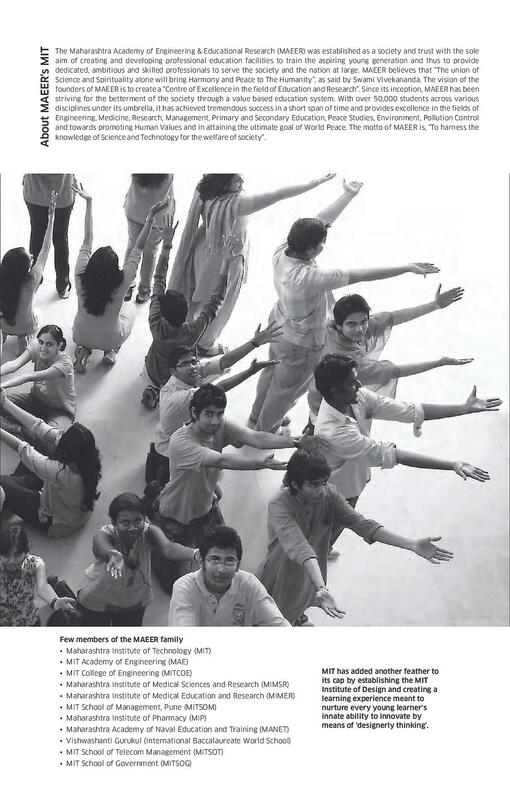 MITID comes under the flagship of Maharashtra Academy of Engineering and Educational Research (MAEER) and is affiliated to MIT Art, Design & Technology University (MITADT), Pune, Maharashtra. The institute has nurtured many design talents by being a pioneer in the dissemination of modern design education in India. The course structure is formulated with the vision of the institution to endow the education with an utmost acquaintance from the roots of fundamentals of design methodology. MITID facilitates courses in aid of the design industry introducing an activity structure to help the trainers acquire comprehension based edification in the speculative, notional and industrial synopsis. 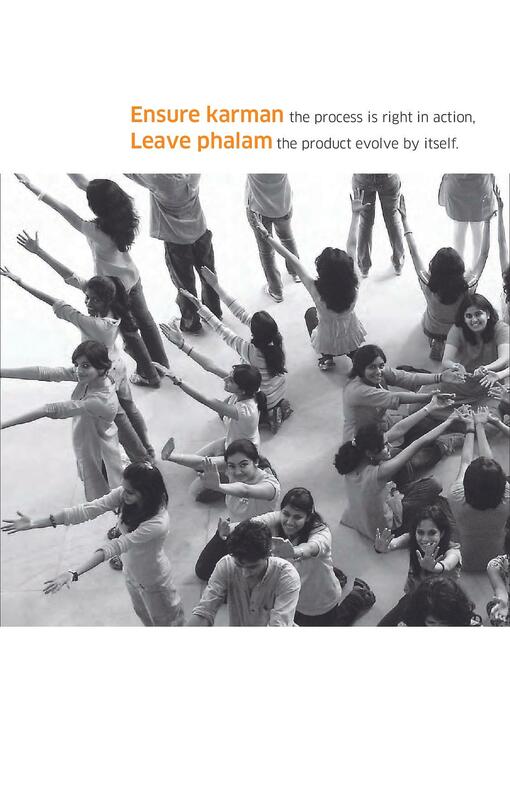 MIT Institute of Design admissions is conducted through entrance test MIT DAT (Design Aptitude Test). 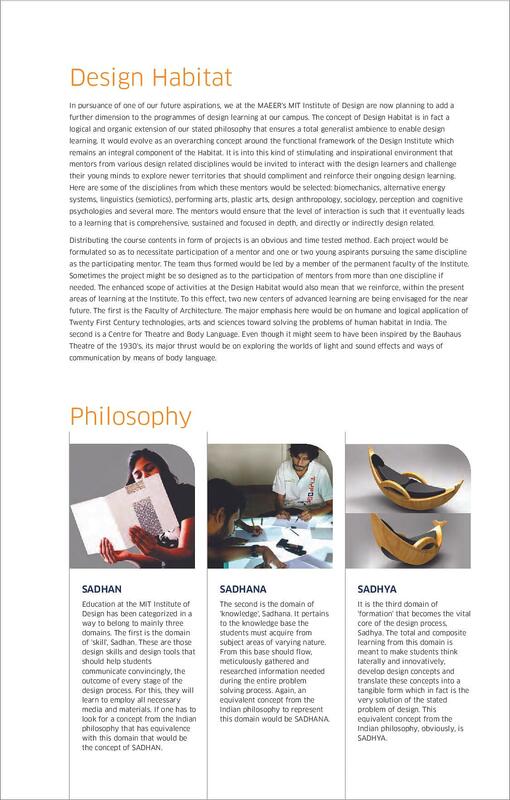 MIT Institute of Design offers various design programme at Undergraduate and postgraduate which includes 1000+ students with more than 59 teaching staffs. MIT Institute of Design offers Bachelor of Design course in 4 different specializations such as Industrial Design, Communication Design, Fashion Design, and Collaborative Twinning Programmes. The minimum required eligibility criteria to apply for B.Des. is that candidate must have passed 12th in any stream from any recognized board. Admissions are done on the basis of MITID DAT (Design Aptitude Test) conducted by the institute followed by studio test and personal interview round. 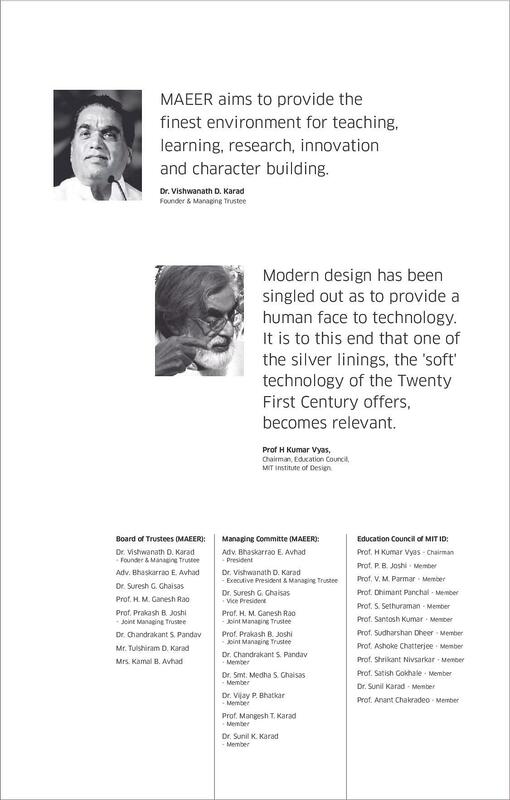 MIT Institute of Design offers Master of Design program in 3 specializations. Candidate must have a graduate degree (10+2+3) or its equivalent from a recognized university. Selection is done on the basis of candidate’s performance in MITID DAT conducted by the institute followed by Studio Test and Personal Interview round. MIT Institute of Design Scholarships is offered to students based on their performance on academics. Scholarships are granted either fully or partially to all new, needy students partaking admission to 5% of total students each year. The interview panel will decide whether one is eligible for the scholarship. Our college is the best. Dreams are reflections of the. Person's inner passion that is what he earns in his life in his future years. I always wanted to study here and I did and I'm proud to be a MITian. Exams were conducted every month for all subjects. It was just a test and it was not very hectic. We enjoyed every bit.of.it and had good exposure. YES MITID alumni are always welcome. 365 days MITID gate is open for alumni. Everyday we used to roam around the campus and it feels very relaxed and stress less with natural air, trees all around. About competitions and extracurricular activities MIT institute of design is all time best. I have had many good experiences in my three years of college in MITID. 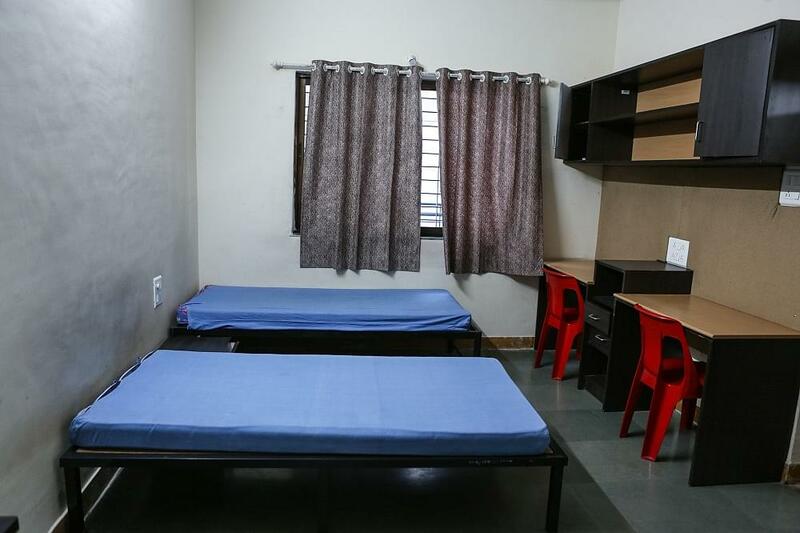 MIT has one of the best structures in regard to other Pune colleges. The teachers and staff are very helpful and understanding.They were very helpful in answering any question about MITID and were full of praises for it. The seniors are really helpful and very good. They are always there when we need them for any doubt relating to studies or other things.College management has been really good till now and i cant see any mismanagement.My department fest was also organised and i also participated in the organising team. I appeared Normal Interview with the Vice Principal of MIT institute od Design, Pune, Arts Section. There was no particular scoring system. 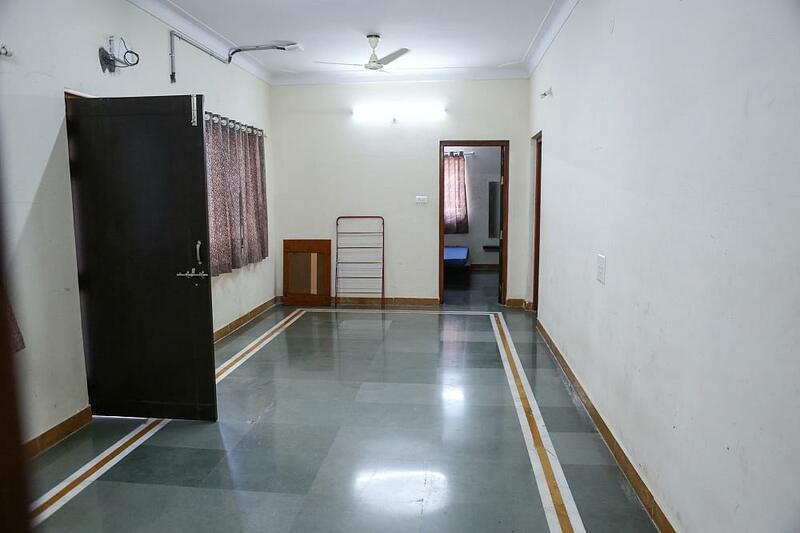 MIT institute of design is one of the best colleges in India so I opted this college.It has got best faculty in pune and and they will support you in every possible way. 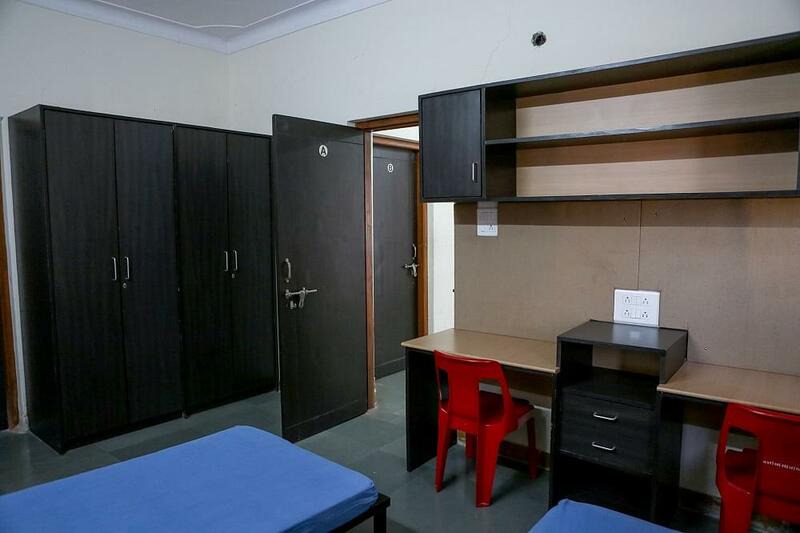 No need of entrance exam basically admission process is on the basis of your 10+2 .i opt for this institute because One thing made me to choose this college as this was a nearest college from my house also all facilities and teach are well renounced and most of them author of one or two books. The earned the college admission on merit i secured first class in my higher secondary examination which is 89 %. There is no specific entrance exam to qualify. The requirement for the course is any 10+2 from recognised board. 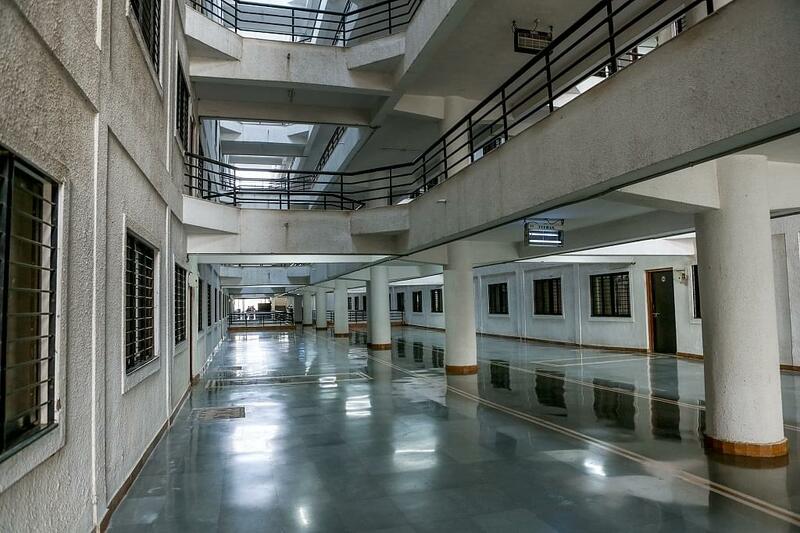 The MIT institute of design is one of the oldest design college in Pune.